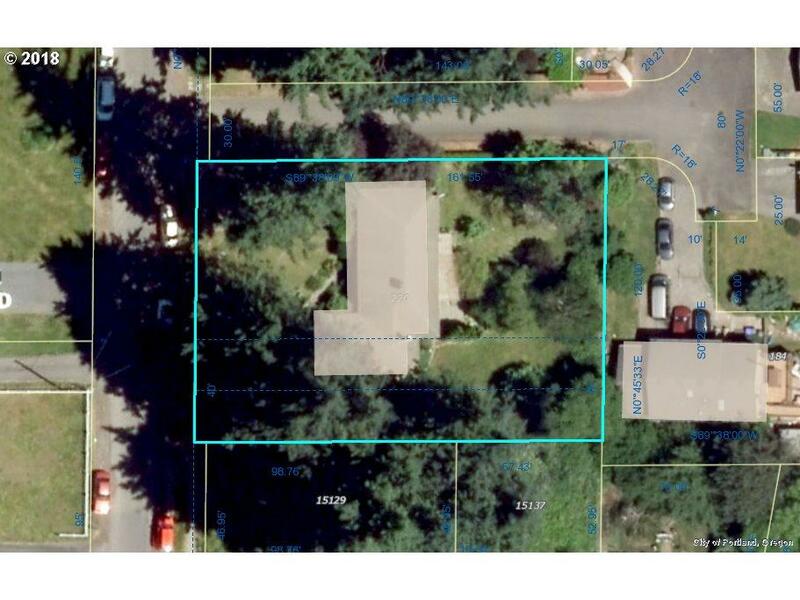 .39 acre flat lot, zoned R5, potential for 3 lots. Excellent mid century modern home. See RMLS #18485623. Convenient location. Minutes to light rail and bus lines.